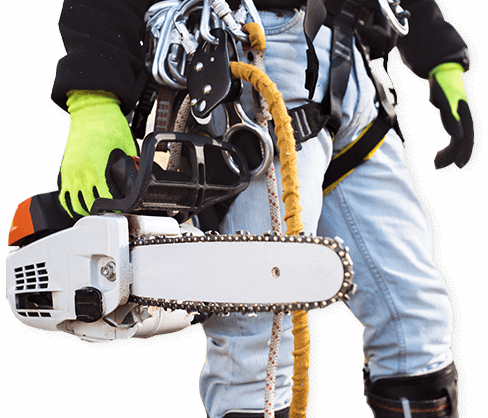 Pineridge Tree Service is committed to providing certified arboricultural services safely and professionally. We stand by our promise to “Put our Trained Personnel to Work For You” through our devotion to continual education. 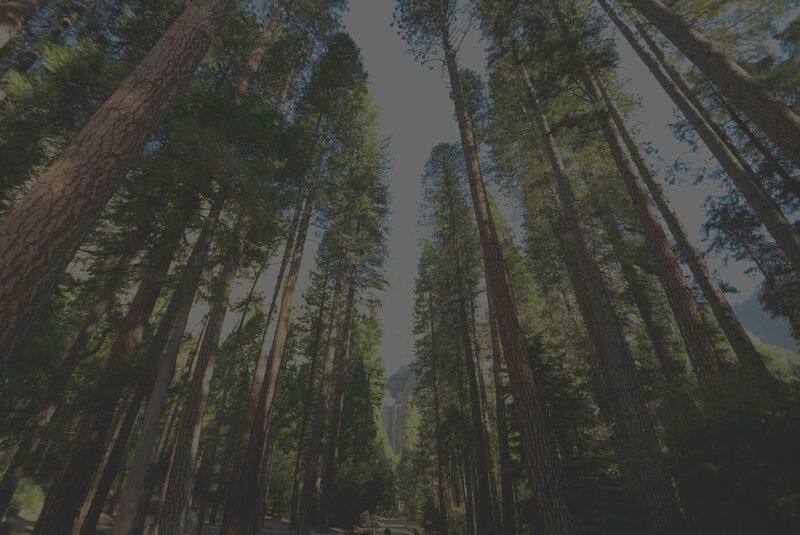 In 2009, we received the Employer Recognition Award by the Ministry of Training, Colleges and Universities for our extensive training for apprentices in the arborist field. 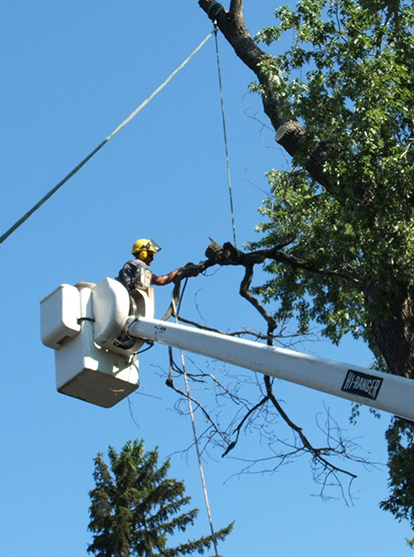 Our Team Consists of Certified ISA Arborists, Ontario Arborists, and Ontario Utility Arborists.